The Cappadocian Fathers had great influence on the church of the fourth century, having brought their passion for Christ and theological expertise to life in their ministry. Their work was not devoid of influence, including that of their immediate family members. 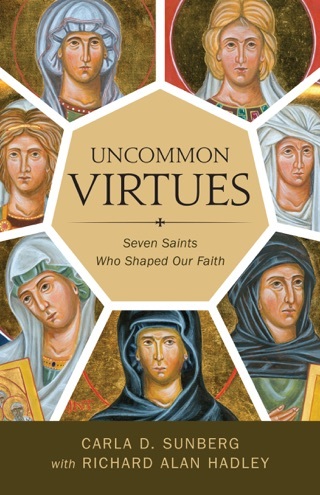 Within their writings we uncover the lives of seven women, the Cappadocian Mothers, who may have had more influence on the theology of the church than previously believed. 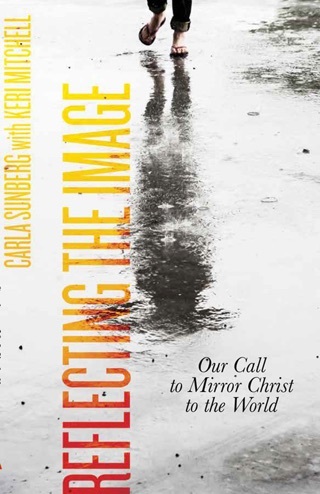 As the Cappadocians wrestle with the Christianization of the concept of deification, we find the women in their lives becoming models for their theological understanding. The lives of the women become points of intersection in the kenosis-theosis parabola. 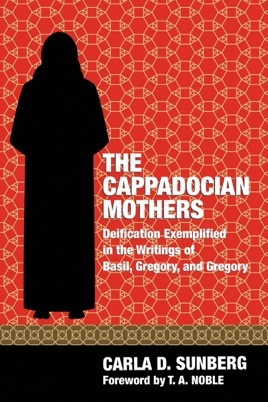 Not only are the Cappadocian Mothers uncovered in the texts, but they become models of an optimistic theology of restoration for all of humanity without constraint of gender.